Robotics is a flourishing field, being introduced in sectors as diverse as education, business, national security, and even welding. Welding is an important industry with its impact strong in many aspects of everyday life. 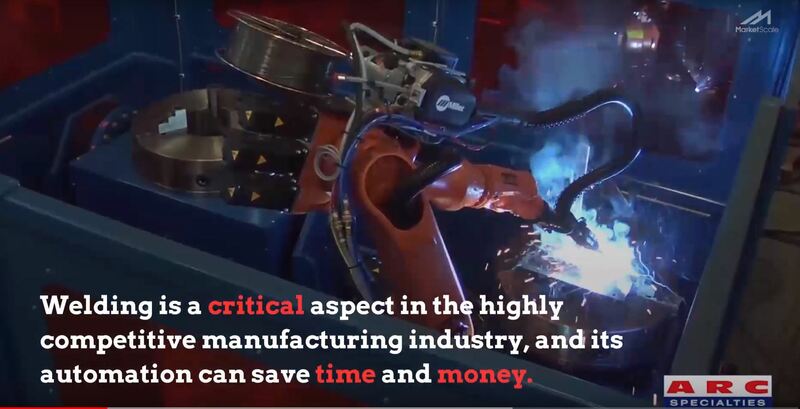 Welding is also a crucial part of the manufacturing industry at large, where robotics has found a firm footing. ARC Specialties is successfully utilizing robotics in ARC welding processes and seeing efficient high-quality results.